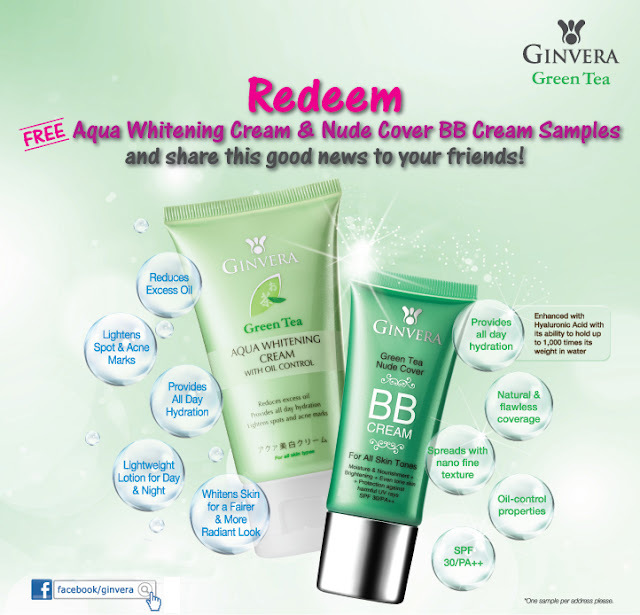 [Advertorial] Ginvera's Green Tea Family! We all know that green tea is beneficial to our body, and majority of us love drinking green tea more than any other soft drinks found in the market. • excellent and safe during pregnancy because it provides you with a mild stimulating effect etc. And so, Ginvera came up with a new series of Green Tea products, for us consumers to stay prettier, happier and what ever you can name it! 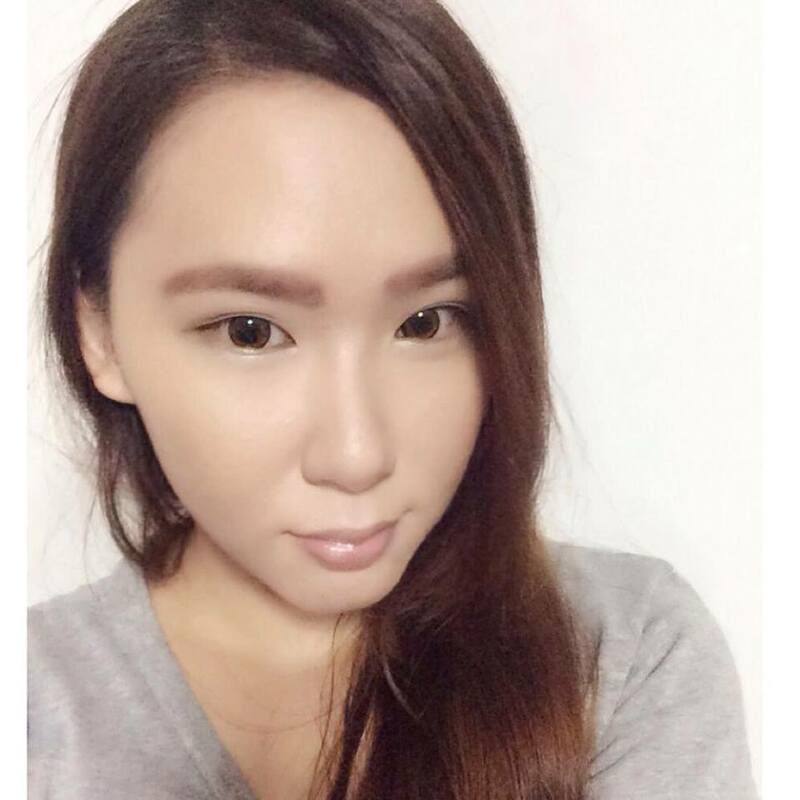 It is suitable for Normal/ Combination skin type. 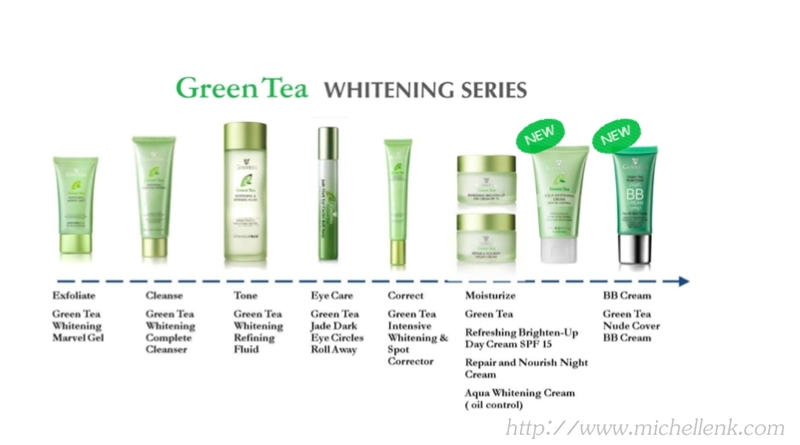 Enriched with green tea essence, Thanaka extracts and Biogel, Ginvera green tea aqua whitening cream provides the benefits of skin whitening, UV protection, oil control, lightening of spots and acne marks and prevent the formation of pimples! Its deep moisturizing and oil control effects helps to effectively hydrates and clarify the skin for natural and radiant glow! Lightweight lotion that can be applied both in the day and night. Oil controls properties to control oil secretion from your skin, keeping your skin matte and shine free. Anti-Oxidant ingredients to prevent damages from harmful UV Rays. Whitening properties makes the skin fairer and more radiant after regular use. To apply AFTER cleansing and toning. Simply squeeze an adequate amount on your fingers and smooth evenly on your entire face. Skin will feel hydrated after use! Suitable for all skin types and daily uses! This new formula is uniquely bended with green tea extracts which contains a large amount of anti-oxidant to help fight against free radical damage and help prevent fine line. It is also enhanced with Allantoin, a valuable cell-proliferating healing agents which stimulates healthy tissue formation as well as Hyaluronic acid for intense hydration and precious herbs extracts Ginseng and Angelica to nourish and hydrates skin. Revitalizes skin with Green Tea Extracts to nourish skin and protect complexion against free radical damage and help to prevent the formation of dark spots. Allantoin, Ginseng and Angelica to encourage cell renewal and revitalize skin, resulting in visibly fair and more radiant skin. Formulated with SPF30/PA++ to protect the skin from damage caused by harmful UV rays, preventing premature aging, winkles and fine lines. Light velvety non greasy texture, creates a flawless coverage for a long lasting matte finish. Specially formulated with a nano fine texture to allow easy spreading and application, resulting in a more natural look. Infused with Hyaluronic Acid to provide all day long hydration for soft, supple skin! Apply after daily skincare regime. Squeeze an adequate amount on your finger and tap gently on your face for even coverage. Suitable for all skin types. 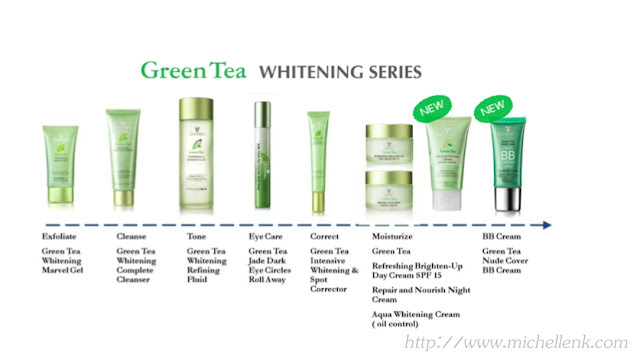 Do check out the rest of the the Green Tea Series! And also not to forget, simply post up your testimonials & 5 lucky winners will stand to walk away with a Ginvera Hamper worth $50.